Published on December 16, 2012 in SBS and Videos: Promos. 0 Comments Tags: SBS. Launched earlier this year to highlight the diversity of factual programming on SBS, this trio of promos created by US Sydney and Method Studios are simply stunning. 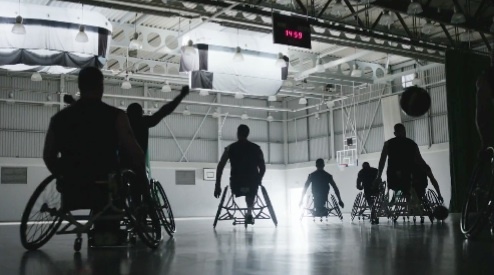 This award winning campaign creatively integrates programme footage into a unique and compelling spot worthy of its broadcaster.